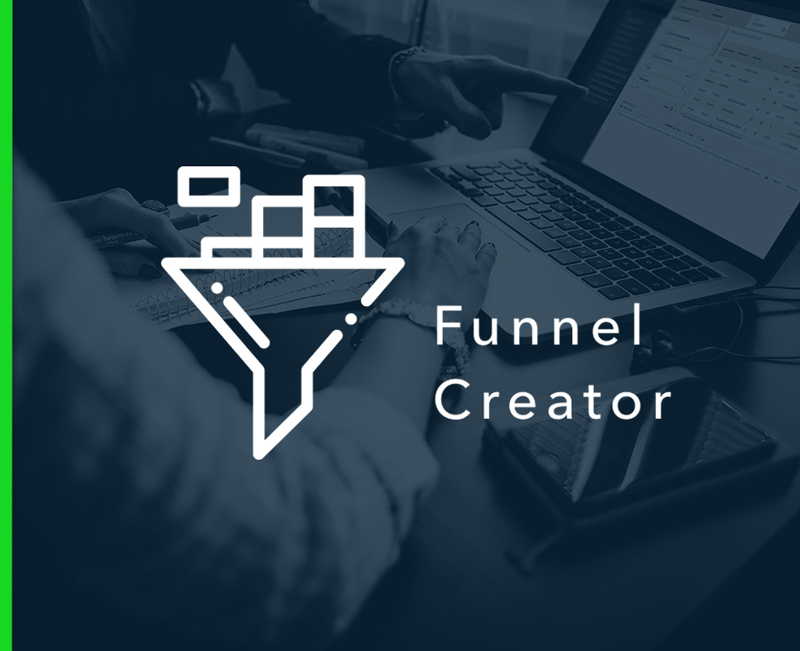 Funnel generator is a Python script that allows you to see an overview and the details of time spent and abandonment rate for website and/or app funnels and paths. Then, you can add filters or segments and choose a specific level. Tip: The shorter the number of results your data set returns is, the faster the script will be. Therefore, we recommend that you to add filters on the page dimension based on the page labels you wish to see in your funnel analysis. #Should contain the parameters: columns, sort, filter, segment and space settings. #Your AT Internet login and password. #Exact page names in your tunnel in the right chronological order. #Short name of your pages. #Your plotly API Key (https://community.plot.ly/t/how-could-i-get-my-api-key/3088). params_api: Should only contain your API settings, which includes the parameters: columns, sort, filter, segment and space. Done! You can now launch all your scripts and get visualisations. Easy to implement, nifty visualizations, and the integration with Plotly comes in really handy when it comes to deploying / embedding / sharing the visualizations. Fantastic!